Canaryguide.info is a simple travel guide for you to travel to the Canary Islands. 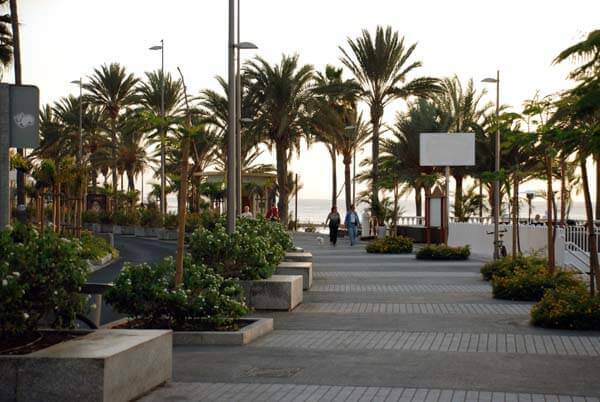 We will have a particular focus on the Gran Canaria as this is the place that is most popular among tourists. We aim to be the natural choice when you will find information for your Canary-vacation. We will also try to promote information to those who are considering long-term holiday or to move to the Canary Islands. In this context, we have some articles about it to buy property or timeshare interest in the islands. The page is updated regularly. Visit us therefore periodically so you will find more new interesting articles from and about the Canary Islands.